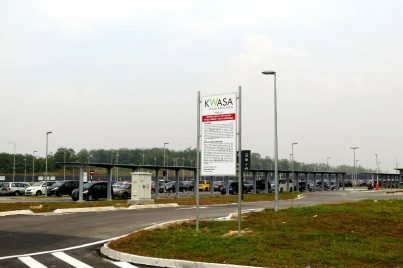 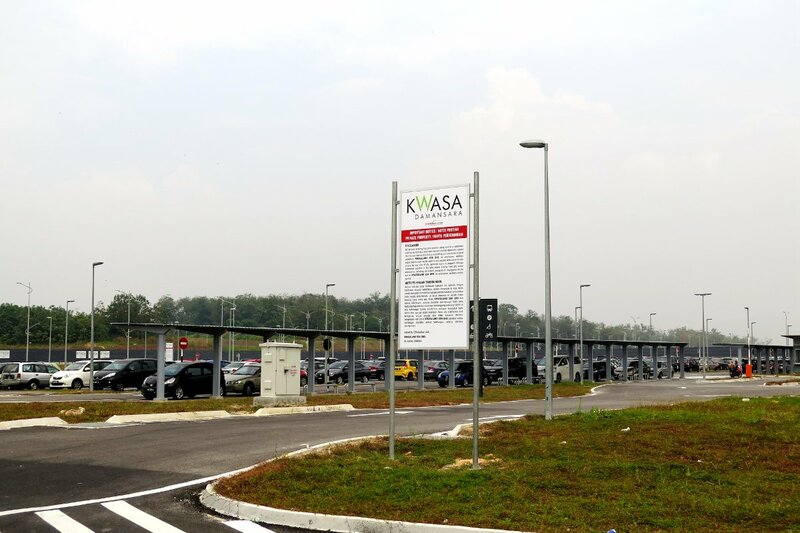 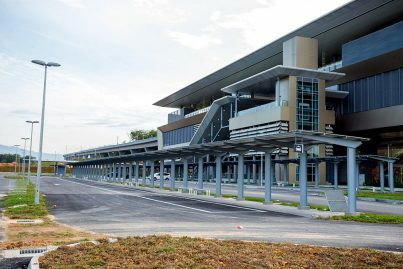 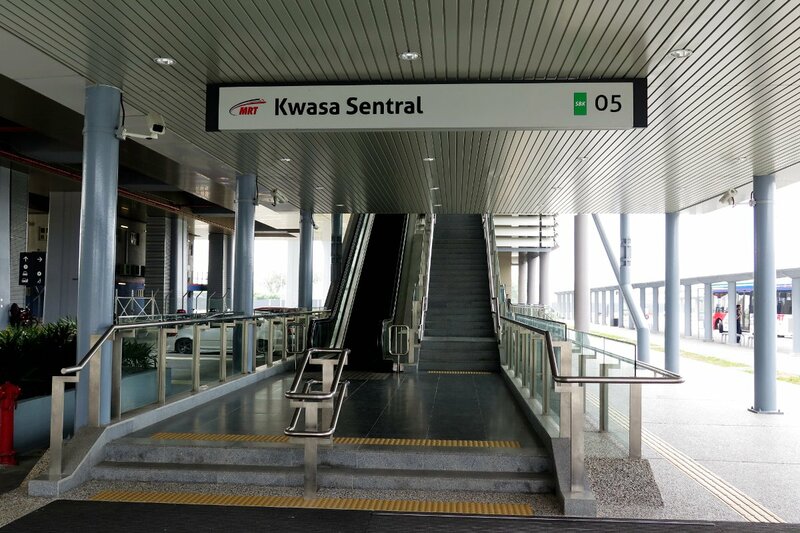 The Kwasa Sentral MRT Station is an MRT station serving the development project of Kwasa Damansara in Selangor. 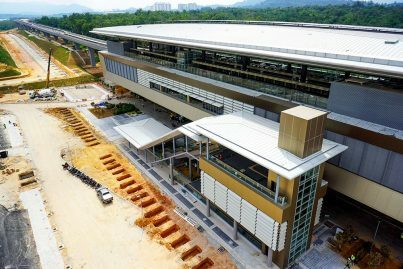 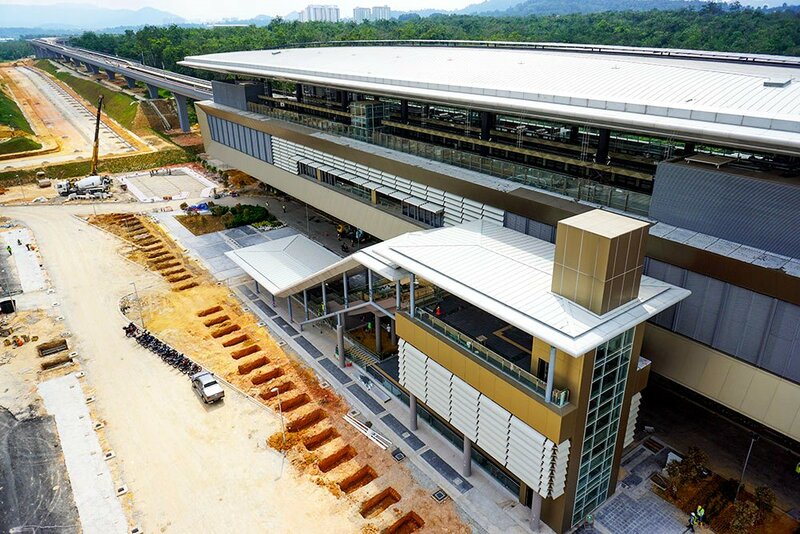 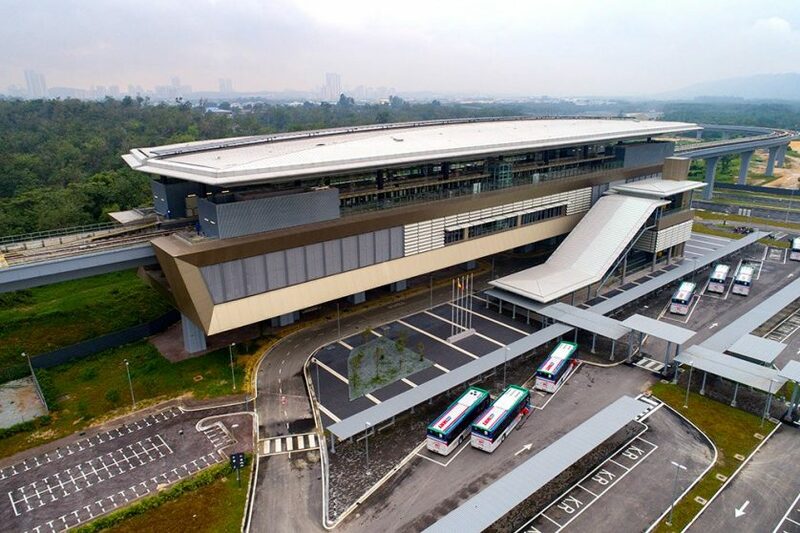 It is one of the stations on Klang Valley Mass Rapid Transit (KVMRT) Sungai Buloh-Kajang Line. 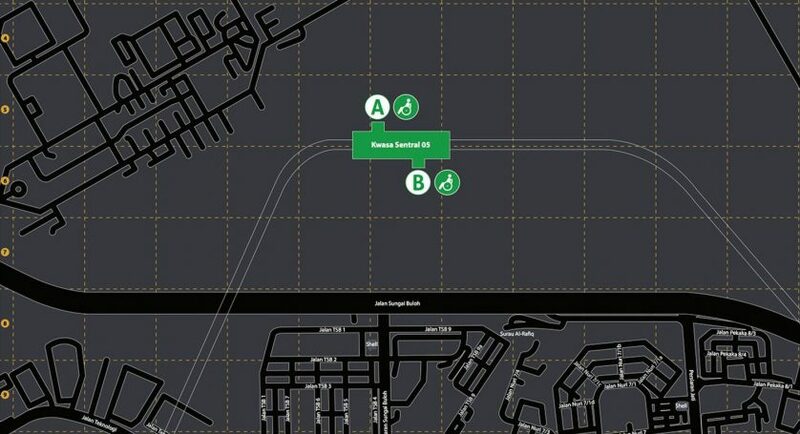 The station is located within the Kwasa Damansara development away from the main road, Jalan Sungai Buloh. 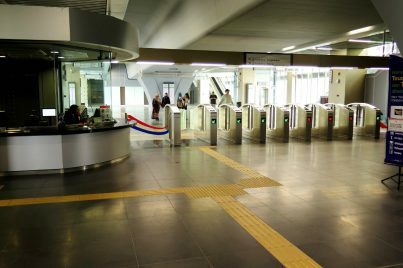 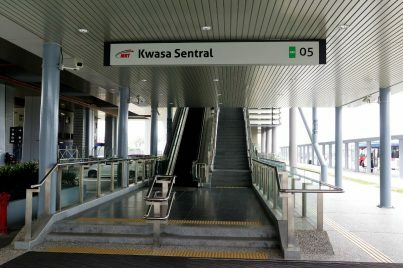 The Kwasa Sentral Station is an elevated station with the same standard elevated station design which was adopted for the MRT Sungai Buloh-Kajang Line. 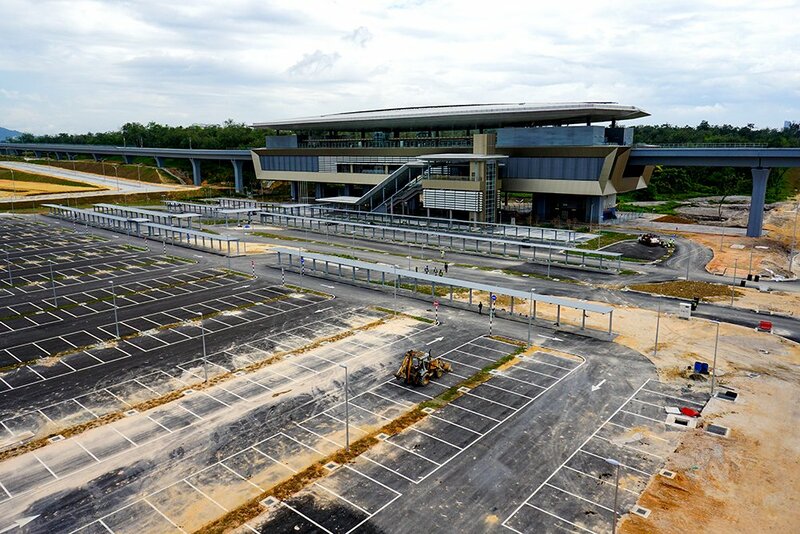 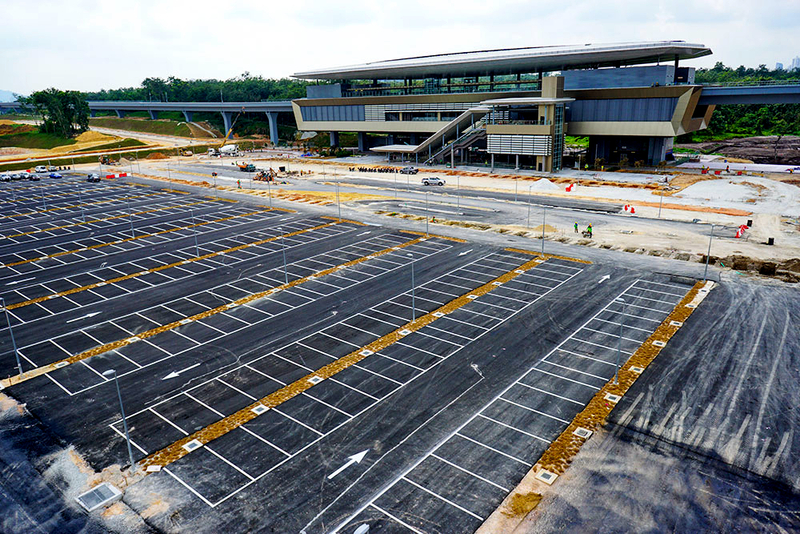 Attached to the station are a major feeder bus terminal and a 500 parking-bay at-grade park and ride facility. 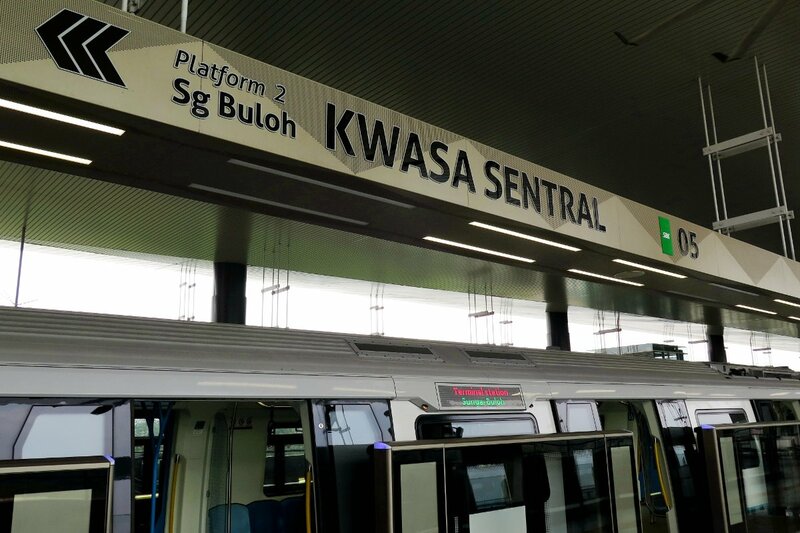 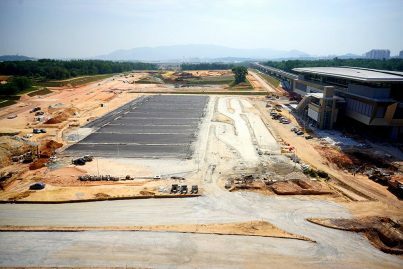 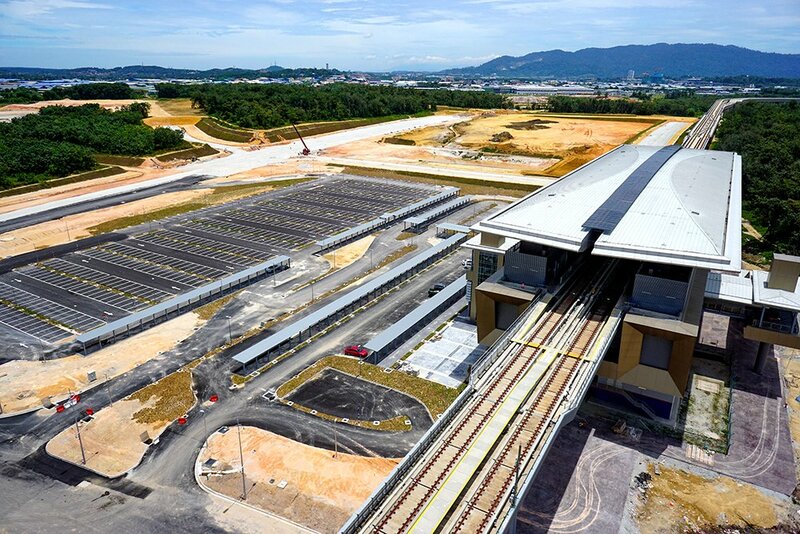 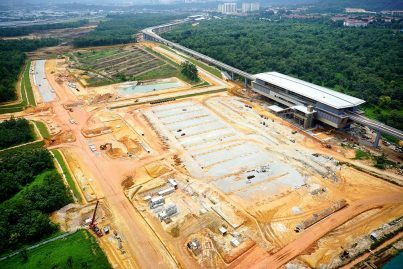 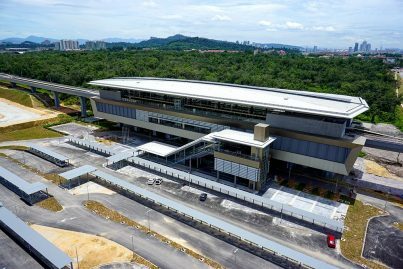 As the station is located within the Kwasa Damansara development away from the main Jalan Sungai Buloh, access to the station is via a newly constructed road leading from the Jalan Sungai Buloh-Persiaran Sungai Buloh intersection. 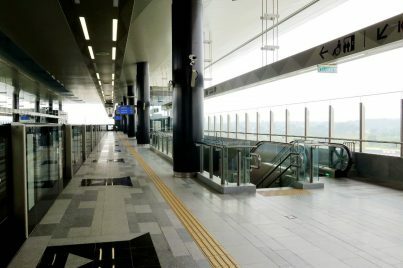 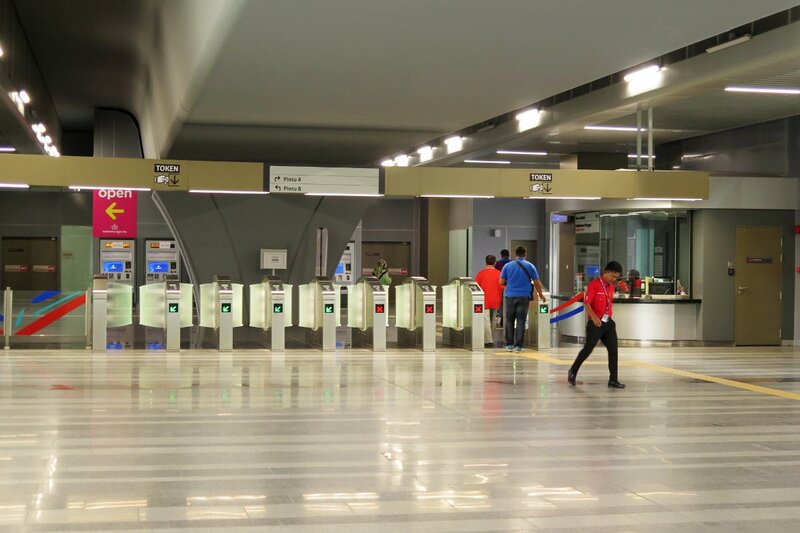 Concourse (L1) Faregates to Paid Area, Escalators to Platforms, Ticketing Machines, Customer Service Office, Station Control, Shops, Entrance A escalator and lift from Ground Level, Entrance C staircase to ground level. 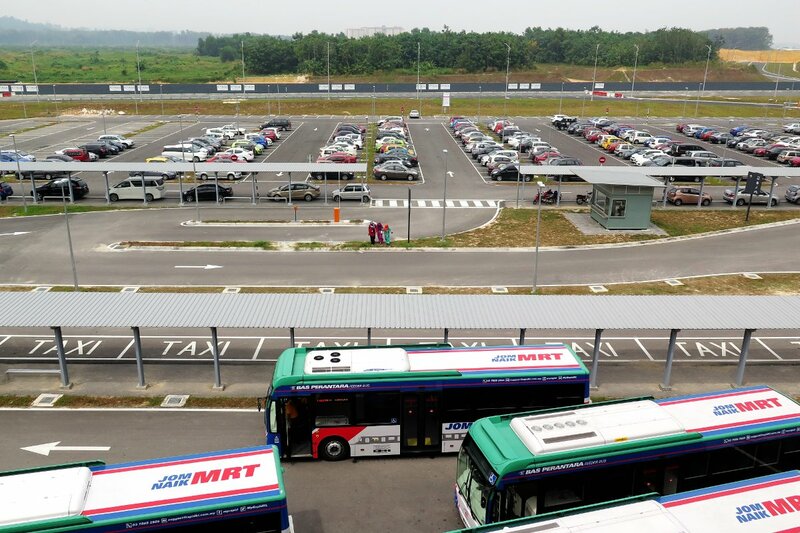 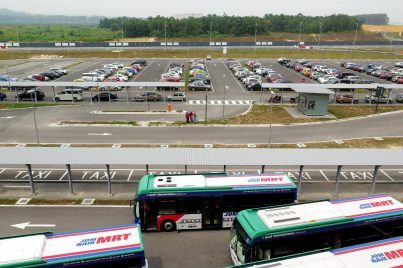 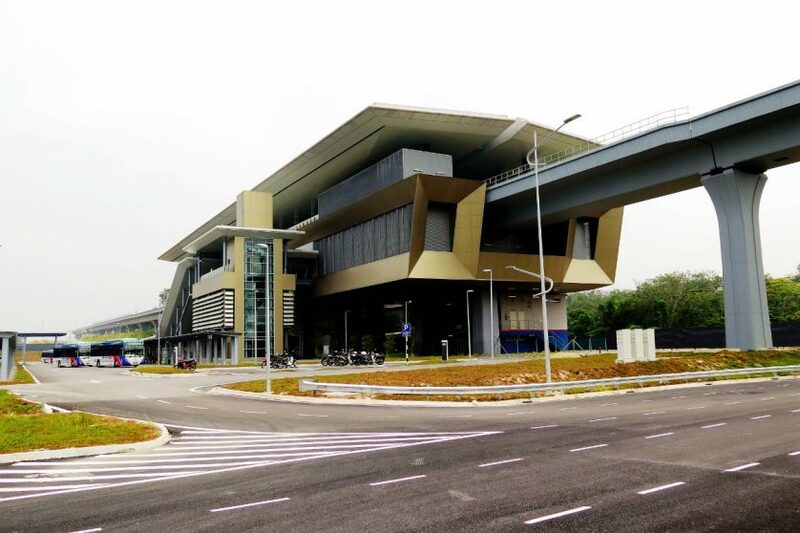 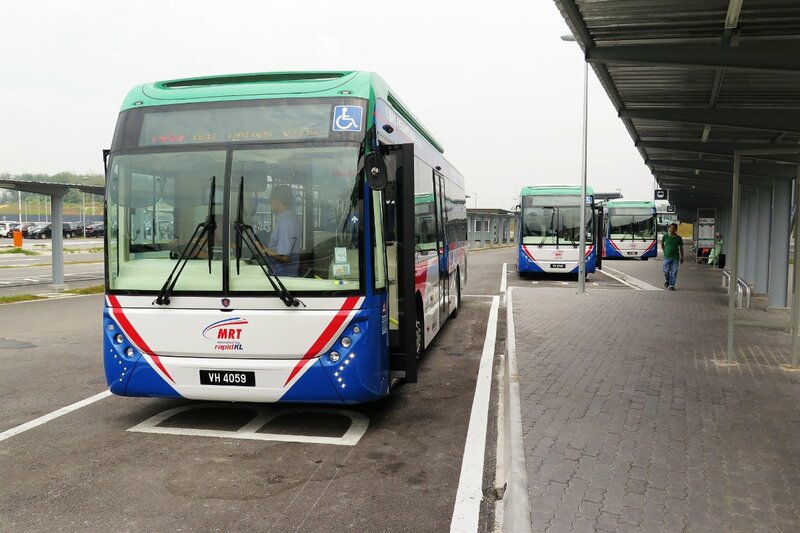 With the opening of the MRT Sungai Buloh-Kajang Line, feeder buses also began operating linking the station with several housing areas in Kota Damansara and Subang. 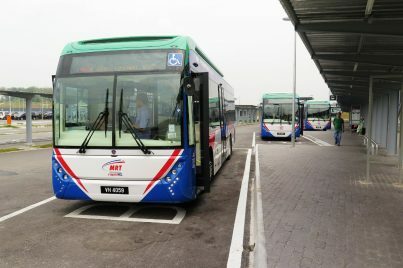 The feeder buses operate from the station’s feeder bus hub adjacent to the station.